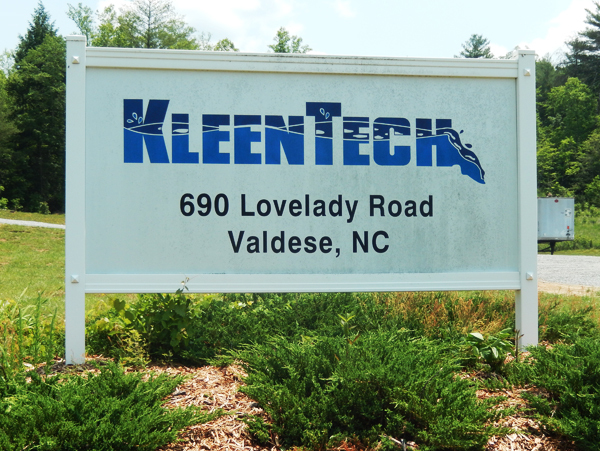 Kleen Tech provides textile processing for recyclable products for various industries. We provide special finishing for products before they are sold to the end user. These products include gloves, print shop towels, shop towels and Reusable Absorbent System Mats (RAS). The Company uses an all wet water process. All the waste water is fully treated through a DAF type treatment system. The final process is a 4-day aeration in a Biomass Oxidation Basin. The water is then discharged to the town water treatment plant. The Company services facilities in the East Coast region from Maine to Florida with its own delivery fleet.